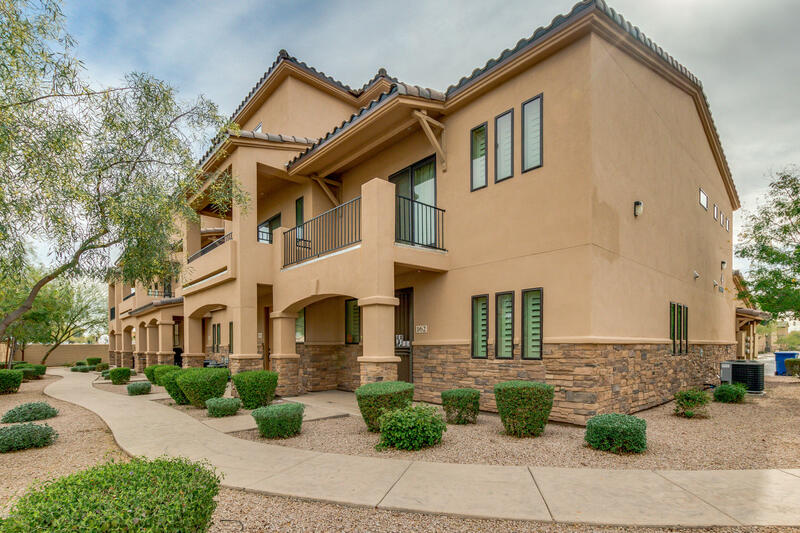 All Mesa Grande homes currently listed for sale in Mesa as of 04/23/2019 are shown below. You can change the search criteria at any time by pressing the 'Change Search' button below. "Lucky Buyers, welcome to your new beautiful townhouse located in a gated community with a community pool. Built in 2014, it features, three bedrooms, two and a half baths, two car garage and is tri-level. You will absolutely love cooking in your spacious kitchen featuring granite countertops and stainless steel appliances while enjoying your guests with this greatroom floorpan. Spacious master bedroom with walk in close is located on the second floor with a loft area and balcony. Master bathr"